When choosing an electronic health record (EHR) system, providers have the choice of hosting the software on their own network (client-server) or an EHR system where the software is hosted on a remote server accessed through the Internet (cloud-based). While both systems have advantages over paper records, cloud based EHR systems offer significant benefits to small practices over the client-server model. Let’s examine some of the IT advantages cloud based EHRs bring to the table. The cost of setting up a client-server EHR is a significant hurdle to a small practice. The startup costs can range upward of $40,000 just for a single practice. With cloud based EHR systems, practices benefit from economy of scale. Since many providers use the same system, redundant costs are minimized or eliminated. Client server EHRs require the practice to purchase or lease expensive hardware. Practices must hire IT staff or pay for the services of IT personnel to set up, test, maintain and upgrade the hardware and software. With a cloud-based EHR, all of the costs of running the system are covered by the EHR vendor or hosting company. There are no hardware, network or maintenance costs to the practice over the typical equipment setup required to run a medical care business. The costs of a client-server system can lead to unpredictable costs. If the server crashes or an upgrade goes wrong, the practice’s emergency fund takes a hit, or worse. Cloud based EHR systems have consistent costs that allows the practice owner to feel confident in their financial projections. The practice simply pays a monthly or quarterly access fee, much like the fee for phone or Internet. The process of setting up and testing a client-server EHR is more complex than cloud-based systems, and scaling up as your practice grows usually requires additional equipment or licensing costs. Under a cloud-based EHR the practice personnel access the system through a secure web site or client software installed on their computers. Gaining capacity is simply a matter of contacting the EHR vendor and adding more users. 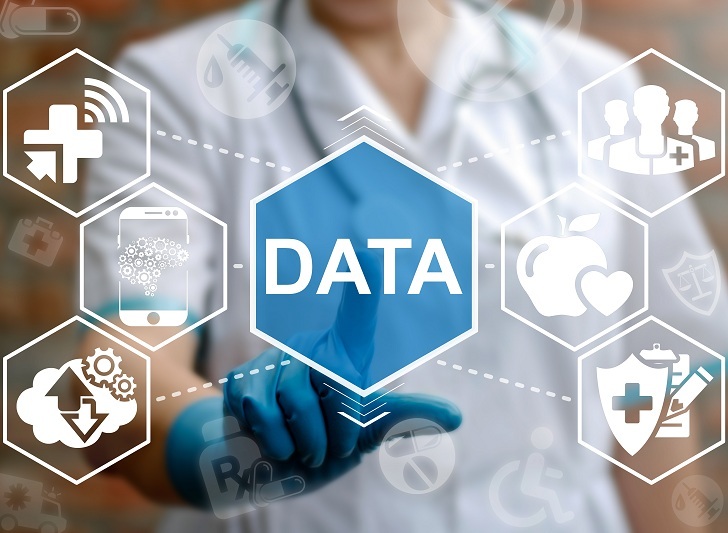 If your practice currently relies on paper records for storing patient data, imagine what could happen if you had a fire, flood or other disaster. Insurance covers new equipment, but patient data is irreplaceable. While practices with client-server EHRs generally have off-site backups, the data is vulnerable during transport and the practice must pay extra for storage costs. Cloud based EHR records are transferred using secure encryption and backed up in multiple locations automatically at no extra cost. While it might make sense for a large medical institution with a network and IT staff already in place to adopt the client-server model, we believe new practices and small health care providers looking to move away from paper records or change EHR systems will receive the greatest benefit in going with a cloud based solution.